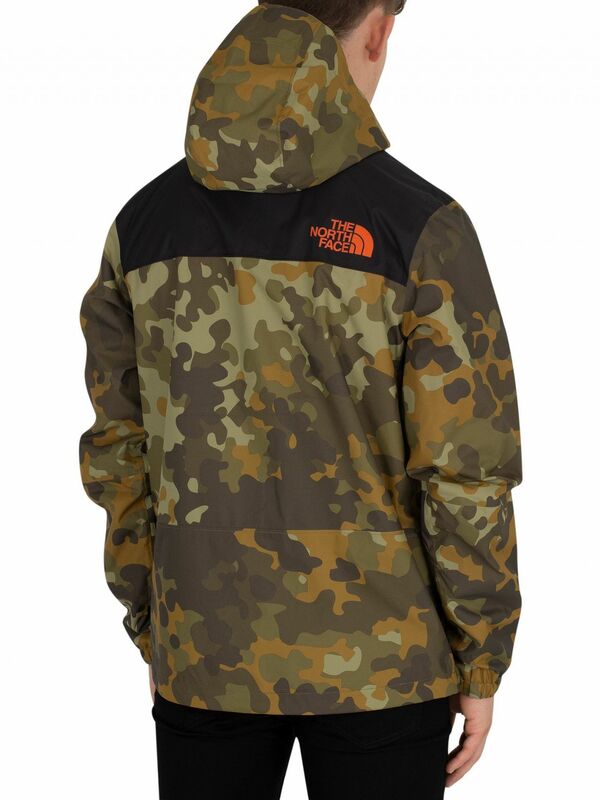 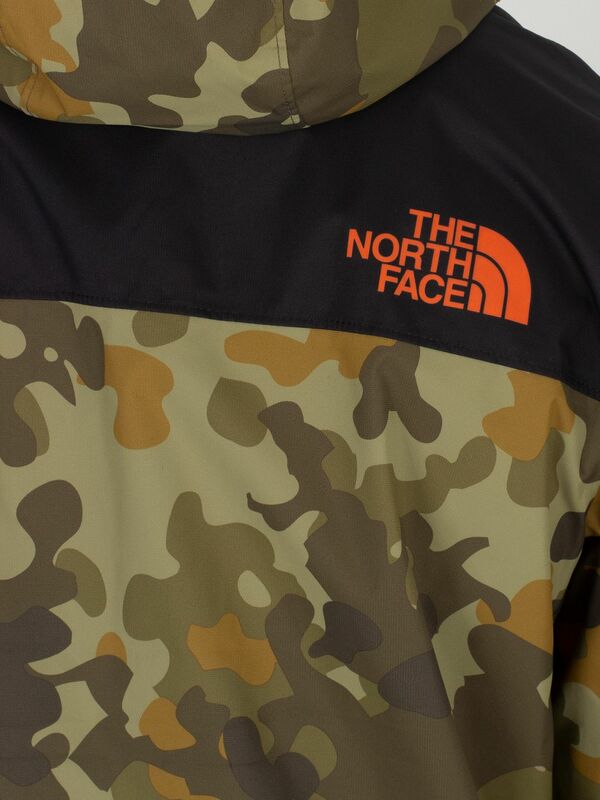 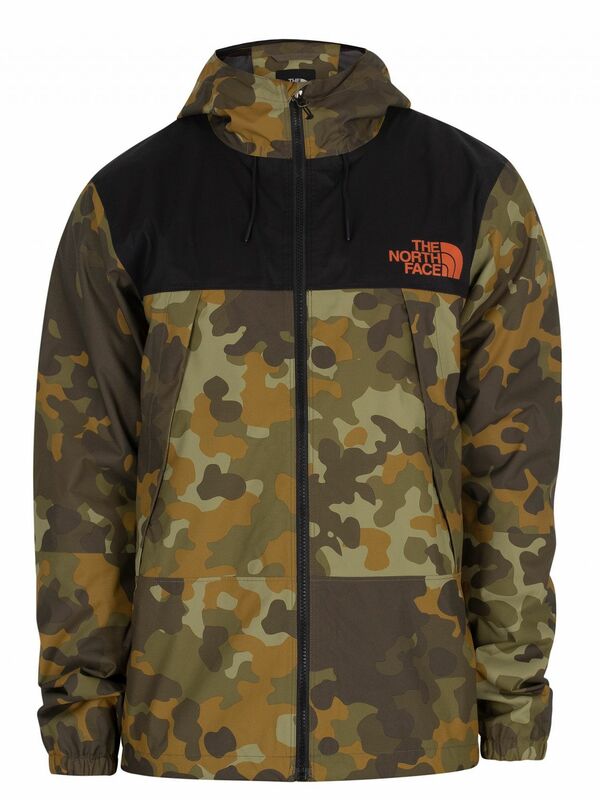 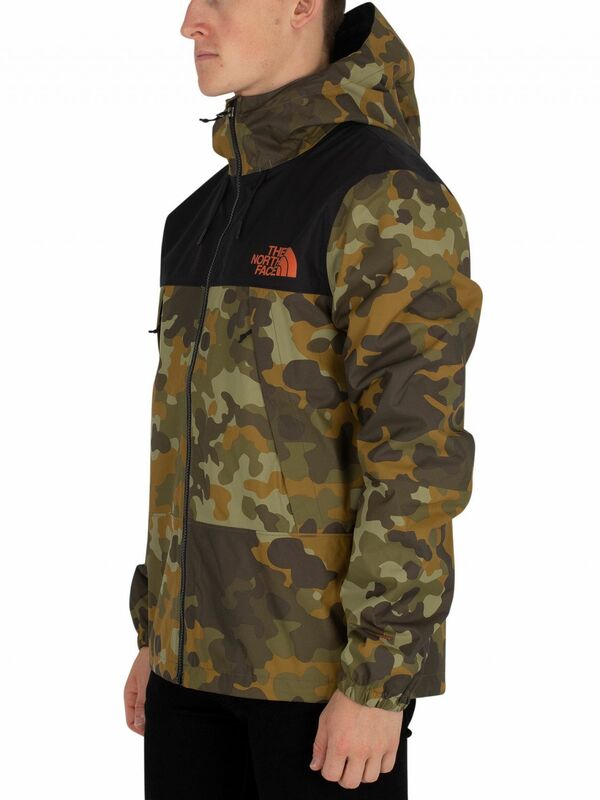 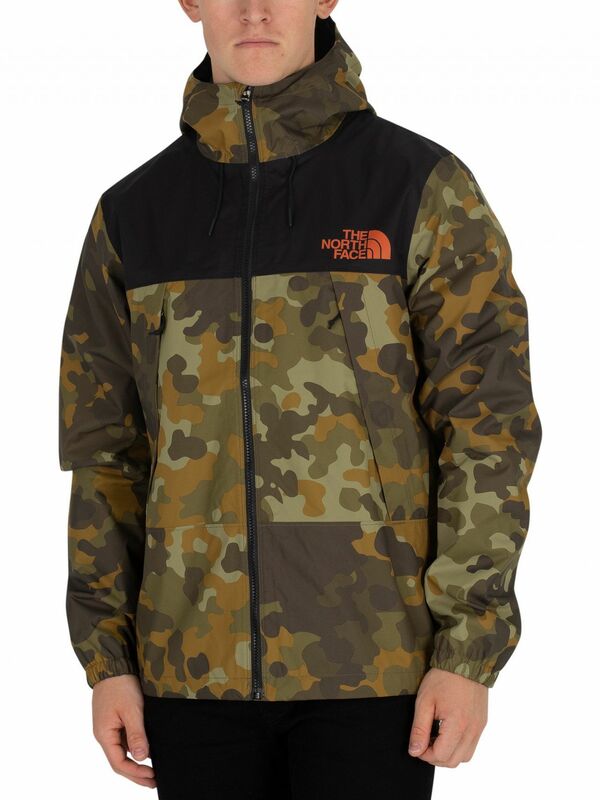 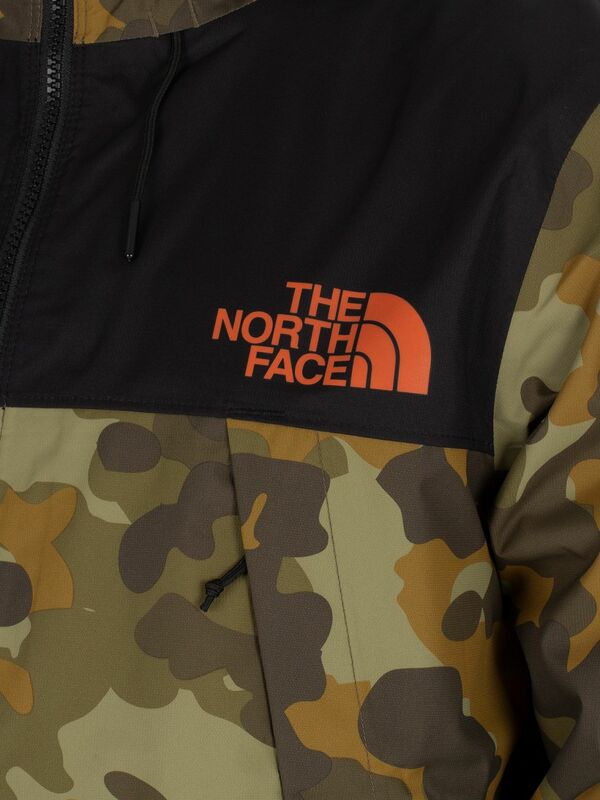 The 1985 Mountain Jacket from The North Face features a printed logo on front and back shoulder. 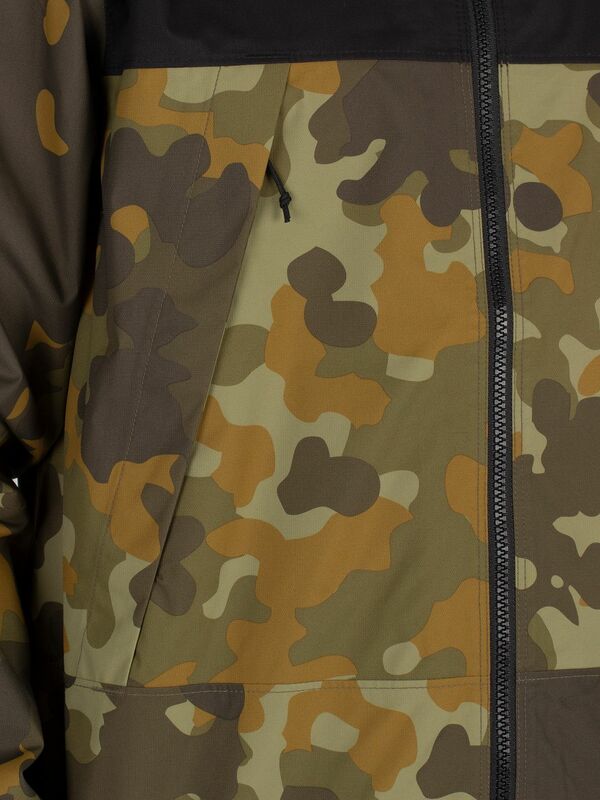 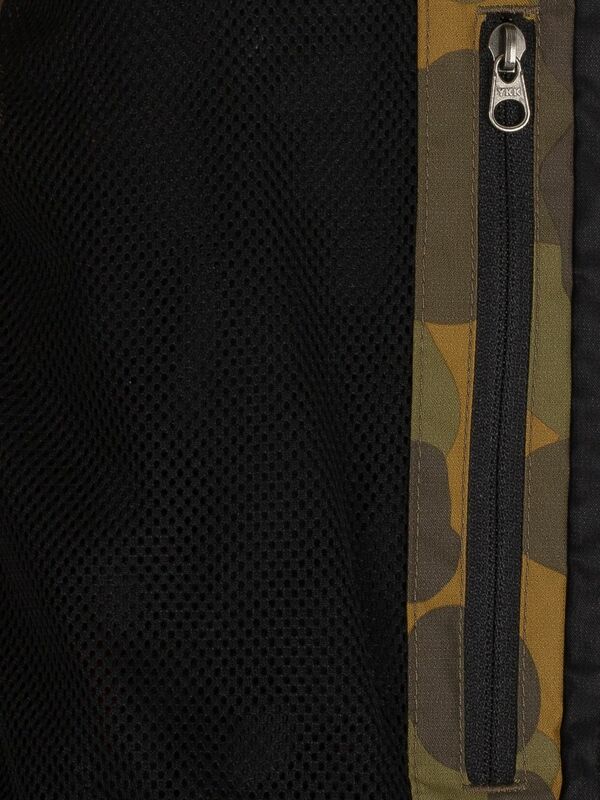 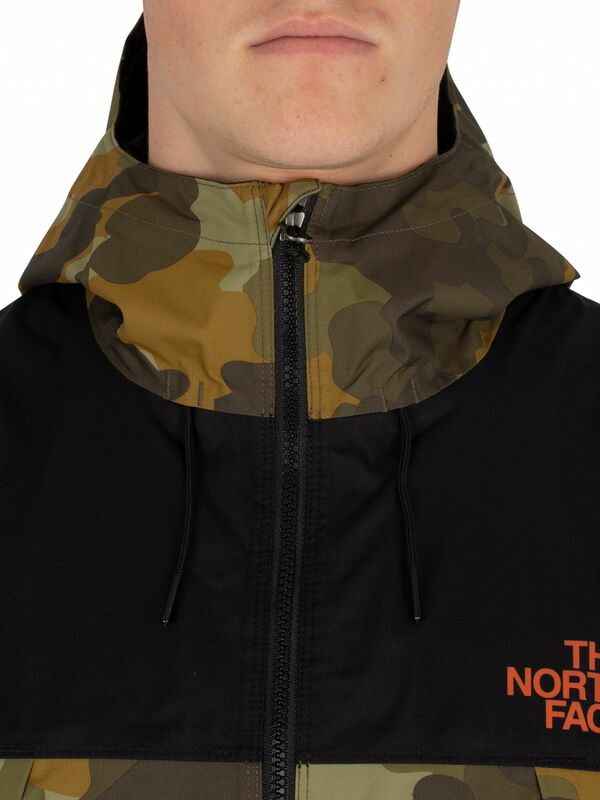 Coming in Camo colour, this jacket featuring a drawstring hood and a concealed zip closure. 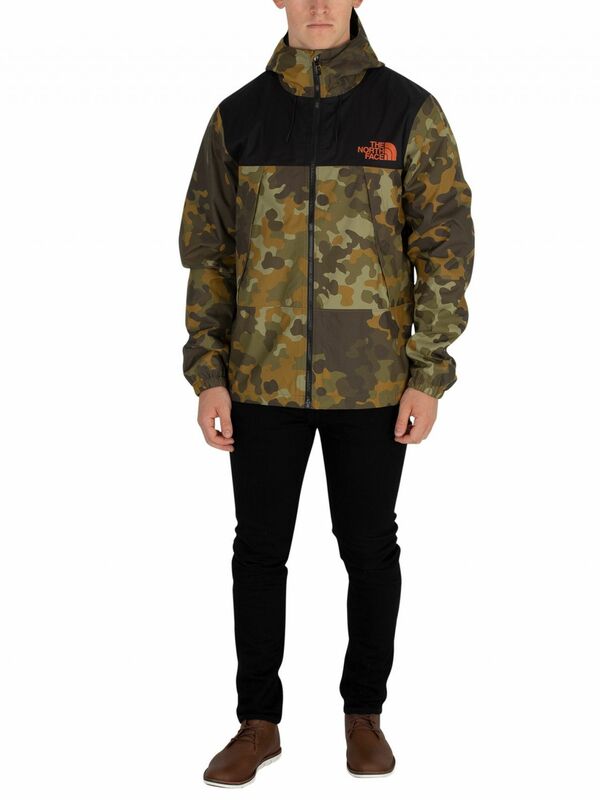 With elasticated cuffs and hem, this jacket sports zip pockets and branded buttons. 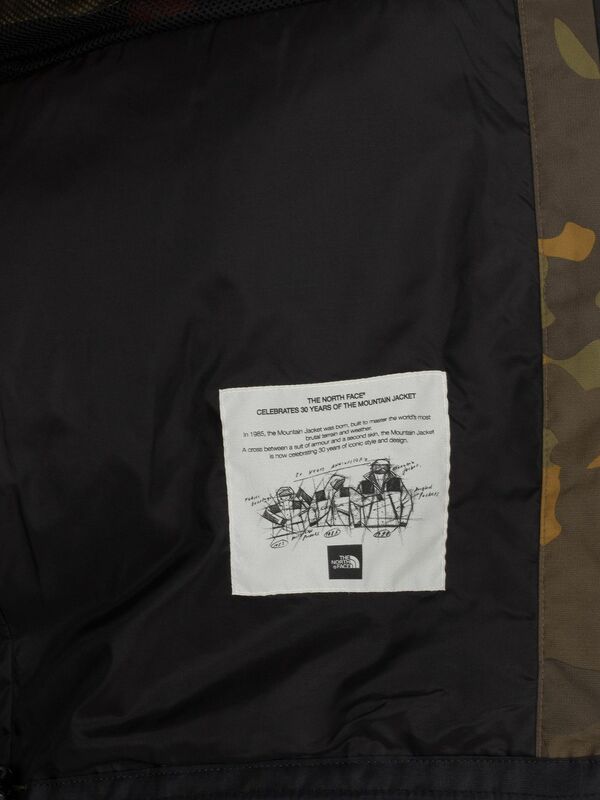 Toggles at side to tighten.